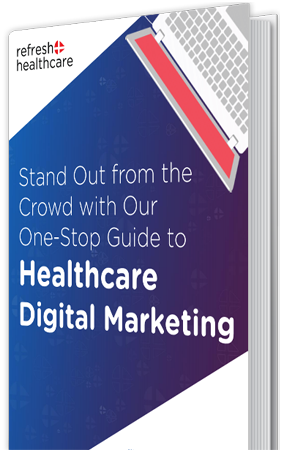 Out of every 100 pharmaceutical and healthcare companies operating in India, only 16% are actively using digital media to enhance their relationship with their customers. The survey was published by the India Digital Health Report 2017. The report covers companies both domestic and multinational across four verticals - pharmaceuticals, medical devices equipment, diagnostics and hospitals. The pharmaceutical and healthcare companies are affected by 'Engagement Draught' - with minimal presence leaving a wide gap of opportunity to be filled by competitors and new entrants to capture the market. Your products & services have great potential to impact medical industry. 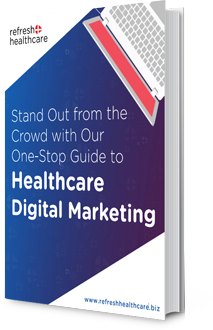 Partner with us to boost your healthcare revenue by understanding your potential and increase visibility & engagement for your business.